It all started with a book! 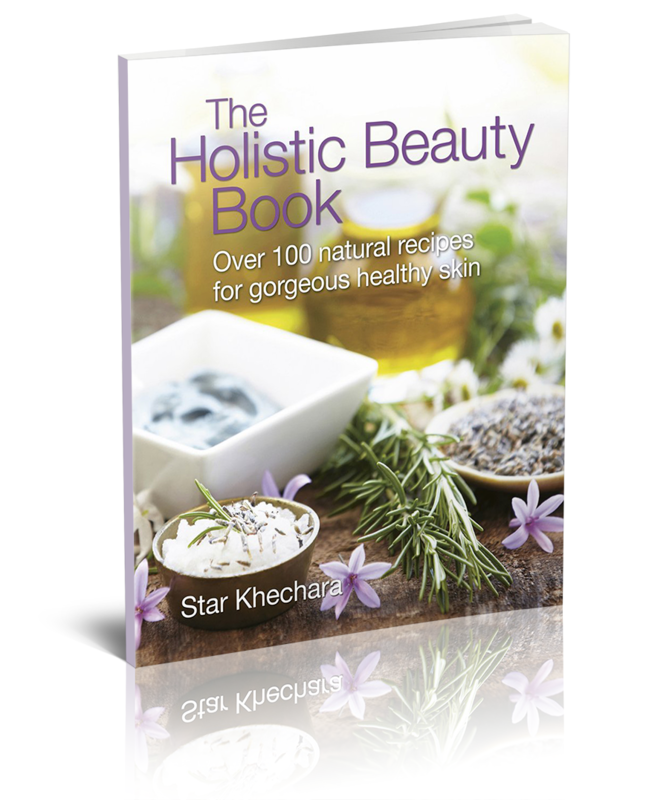 Star Khechara, the original Founder of Formula Botanica, published The Holistic Beauty Book in 2008 after having made her own lotions and potions for 20 years. The Holistic Beauty Book is a fun DIY beauty book packed with safe, 100% natural, organic, eco-friendly skincare potions that you can make affordably at home. Many copies are still sold every year and the book is certainly worth pride of place in the library of every self-respecting DIY enthusiast.